The gang reunites in Las Vegas for Director Tim Story’s Think Like A Man Too. All four couples are returning from the original 2012 movie, inspired by Steve Harvey’s 2009 best-selling book, “Act Like a Lady, Think Like a Man”. 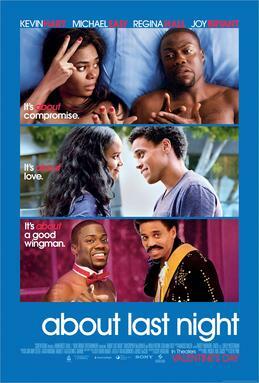 Headliner and Comedian Kevin Hart stars in what seems like the Black Hangover as Candace (Regina Hall) and Michael (Terrence J) jeopardize their wedding plans after a night of partying. 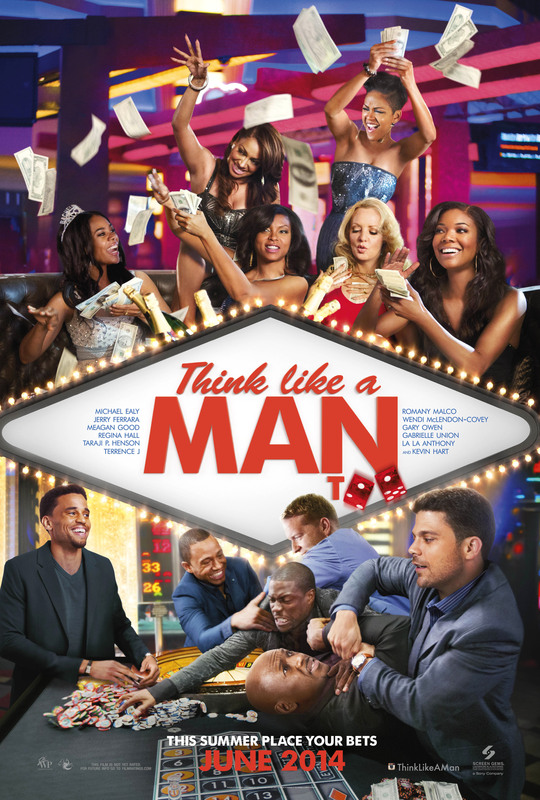 Think Like A Man Too’s overpopulated cast includes veterans Michael Ealy, Taraji P. Henson, Meagan Good, La La Anthony, Gabrielle Union, Gary Owen, Jenifer Lewis and some new faces like Kelsey Grammer and Dennis Haysbert. Following the four couples got a little bit more difficult when you add a condensed script, shorter movie, spotty narration, and too many hands in the project’s pot. As the movie progresses, new characters pop up frequently, and it was almost unnecessary to have that many people in the movie. Also, the storyline shifted from focusing on the couples equally to focusing on the wedding with Kevin Hart leading the way with his handsome humor. Yes, Kevin Hart is beyond hilarious but he completely took the shine from his fellow cast mates. It was the Kevin Hart Show. The sequel failed to mention Steve Harvey’s best-selling book, “Act Like a Lady, Think Like a Man”, which was the premise of the original movie series. I found it quite odd that in the first movie the woman’s guide was mentioned frequently, but is completely depleted in Think Like A Man Too. It is as if the book’s value is replaced with Kevin Hart’s sporadic story-telling and carefree comedic flare. I have said it multiple times, but sequels are extremely difficult to successfully pull off because there’s always something to compare it to. Think Like A Man set the bar high and this newest continuation just fell short. Think Like a Man Too was not the only sequel in June to disaapoint the fans. 22 Jump Street, which was recently defeated by Think Like A Man Too in this weekend’s box office, also failed to be as great as its 2012 maker, 21 Jump Street. Kevin Hart’s Ride Along partner, Ice Cube, stars in this comedic cop sequel with Channing Tatum and Jonah Hill. Similar to Think Like A Man Too, occasionally, I laughed at the silly antics of the movie but it just wasn’t as great as its predecessor. 22 Jump Street’s ending went from comedy to a complete joke, and that’s not a good thing. Both 22 Jump Street and Think Like A Man Too fell victim to the Sophomore Jinx. 3 STARS: Not mentioning Steve Harvey’s book in Think Like A Man Too lost major cool points with me. 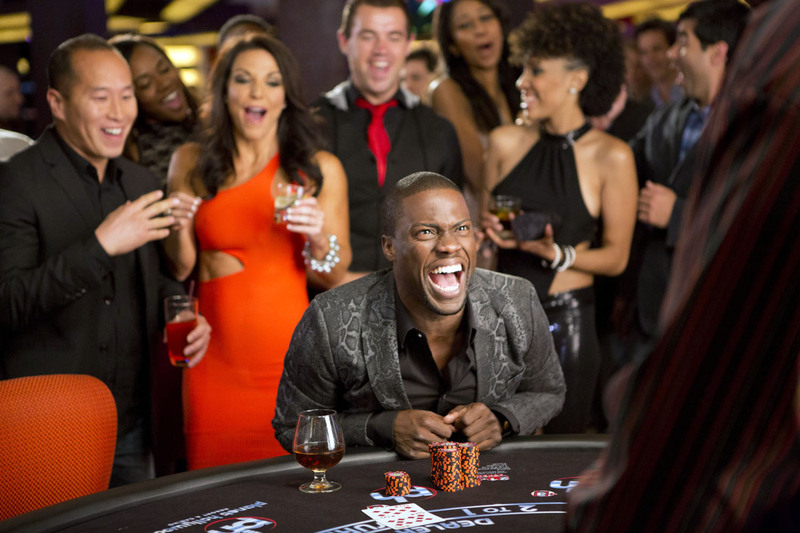 Despite the chaotic, rushed plot, Kevin Hart comically delivers again! In the highly anticipated sequel, which was inspired by Steve Harvey’s best-selling book Act Like a Lady, Think Like A Man, all the couples are back for a wedding in Las Vegas. But plans for a romantic weekend go awry when their various misadventures get them into some compromising situations that threaten to derail the big event. The movie stars Kevin Hart, Michael Ealy, Meagan Good, Regina Hall, Taraji P. Henson, Terrence J, Gary Owen, Gabrielle Union, and La La Anthony. Think Like A Man Too is in theaters June 20, 2014. The advance screening will be held Tuesday, June 17th at AMC Waterfront 22, beginning promptly at 7:30PM. Please comment below with your favorite part of Think Like A Man (2012). In MSQ tradition, I’ll start with mine: My favorite part was finding out Kevin Hart’s nagging wife was Wendy Williams! 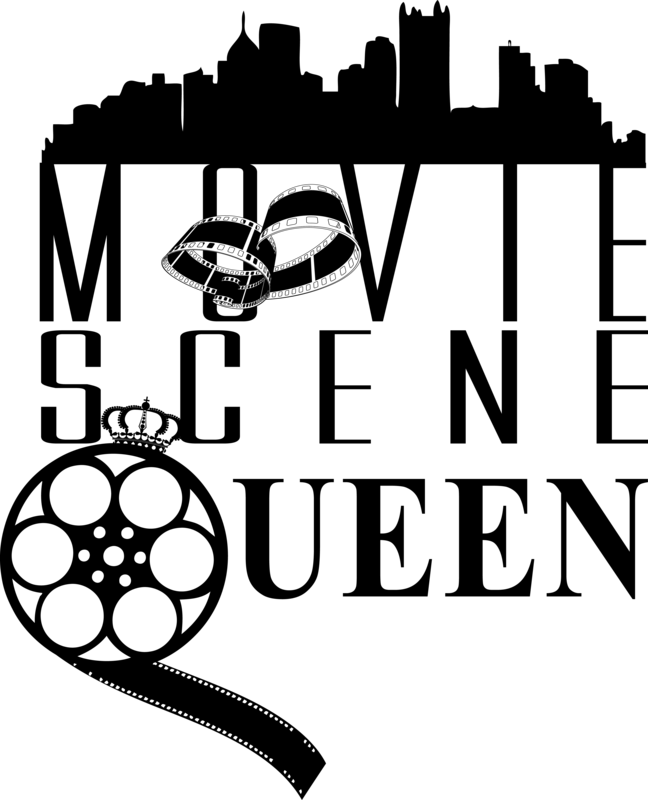 The Movie Scene Queen will be hosting a private screening on Wednesday, May 21st at AMC Waterfront 22, beginning at 7:30PM. Yup, that’s ONE whole month before the rest of the world!!! Comment below with your favorite Kevin Hart movie and I’ll send you the link to grab two passes. In MSQ tradition, I’ll start with mine: Soul Plane (2004).